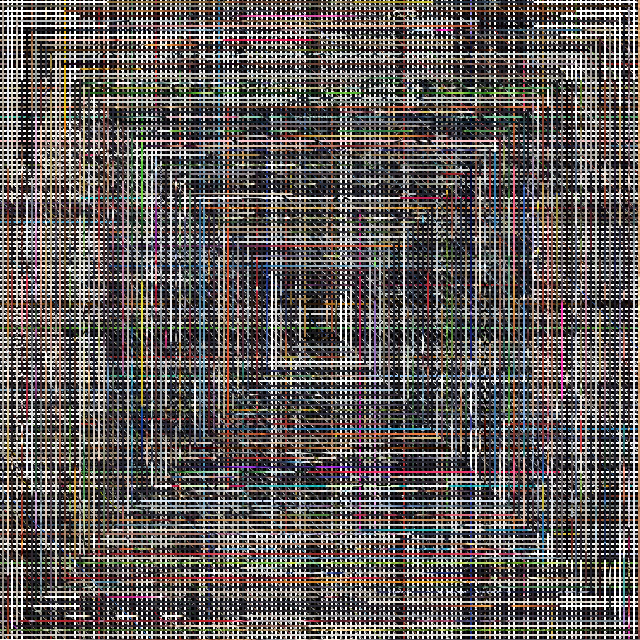 Weevmee is a fun, clever new app from the guys at HUSH that stitches together all of your instagram photos from 2014 to create a unique, single abstract pattern. Transporting people back to the memory of a single image is second nature, the challenge was to find a creative way to evoke the many memories contained in a year's worth of images. The app is still in beta phase so expect more from Weevmee soon.